At a town hall for young people in Sacramento, youth spoke with the city’s mayor, Darrel Steinberg, about what’s important to them. The mayor called youth an important resource for the city. 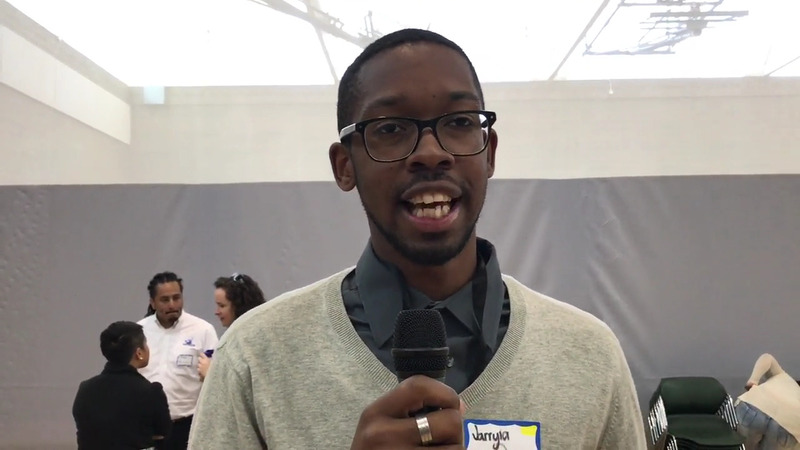 “This event inspired me, to see so many young people who are engaged.” Watch more at AccessLocal. This entry was posted on May 24, 2017 by Manager in Access Sacramento, Video and tagged Civic engagement, Youth.